Analysts at Oppenheimer lowered their PTC Therapeutics, Inc. (PTCT) target to $56 from $85 in a research report issued to clients on Friday. The firm notes company’s confirmatory Phase III trial in DMD failed to meet its primary or secondary endpoints. PTCT was also lowered to $135 from $155 at Oppenheimer. Shares of the $1.12 billion market cap company are down 14.38% year-over-year and 38.69% year-to-date. PTC Therapeutics Inc., currently with a median Wall Street price target of $90 and a high target of $155, rose $0.84 to $32.58 in recent trading. Seagate Technology Public Limited Company (STX) was downgraded from ‘Buy’ to ‘Hold’ at Craig Hallum. Shares have traded today between $38.64 and $41.36 with the price of the stock fluctuating between $38.64 to $69.40 over the last 52 weeks. Shares of Seagate have lost $2.38 to $39.06 in midday trading on Friday, giving it a market cap of $11.59 billion. The stock traded as high as $69.40 in December 23, 2014. 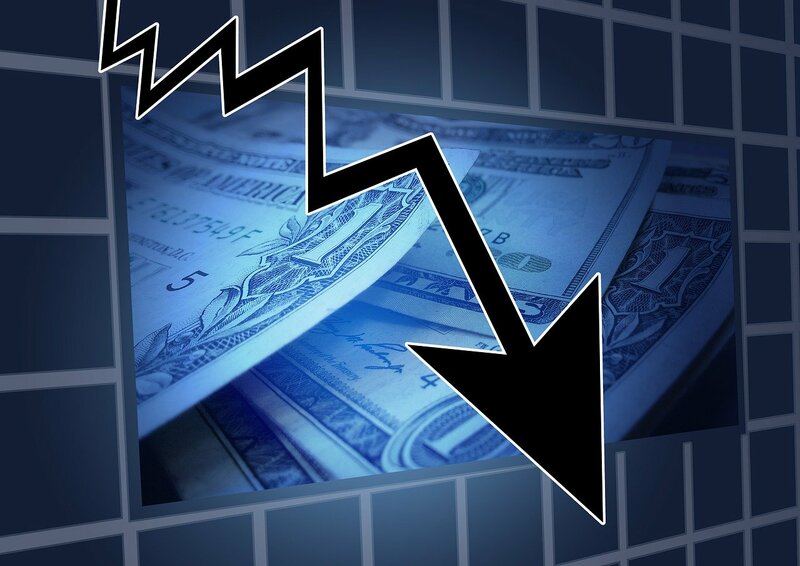 Raymond James reported on Friday that they have lowered their rating for Spirit Airlines, Inc. (SAVE). The firm has downgraded SAVE from ‘Strong Buy’ to ‘Market Perform’ following Q3 and Q4 guidance from last night. Ticker was also downgraded to ‘Equal Weight’ at Morgan Stanley (MS). Spirit Airlines Inc. recently traded at $43.11, a loss of $6.95 over Thursday’s closing price. The name has a current market capitalization of $3.14 billion. Citigroup Inc. (C) was reiterated a ‘Buy’ by UBS analysts on Friday. The broker however, cut its price target on the stock to $62 from $67. Citi was down $0.18 at $52.79 in midday trade, moving within a 52-week range of $46.60 to $60.95. The name, valued at $158.91 billion, opened at $53.34. On valuation measures, Citigroup Inc. shares are currently priced at 13.35x this year’s forecasted earnings. Ticker has a t-12 price/sales ratio of 2.29. EPS for the same period registers at $3.95. As for passive income investors, the NY-based banking giant pays stockholders $0.20 per share annually in dividends, yielding 0.39%.